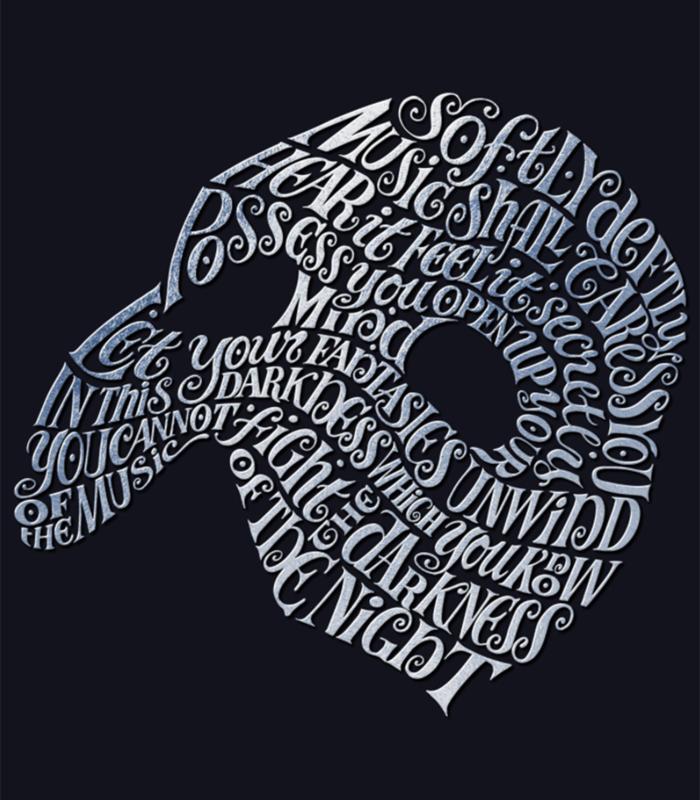 Bob King approached Nick to create a hand lettered arrangement for Sir Andrew Lloyd Webber’ the Phantom of the Opera’s iconic mask featuring lyrics from the musical. We have been privileged to know and work for Bob King since his days as Creative Director at Dewynters plc. 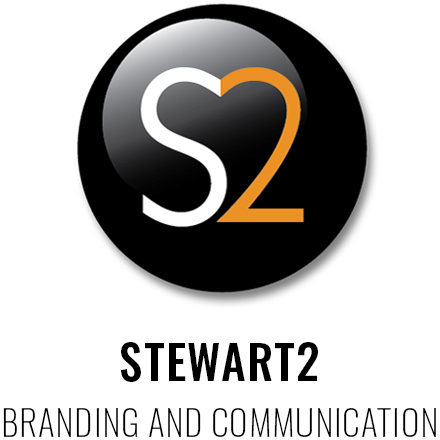 Bob now has his own London based agency Bob King Creative, which specialises in Arts, Culture and Entertainment.